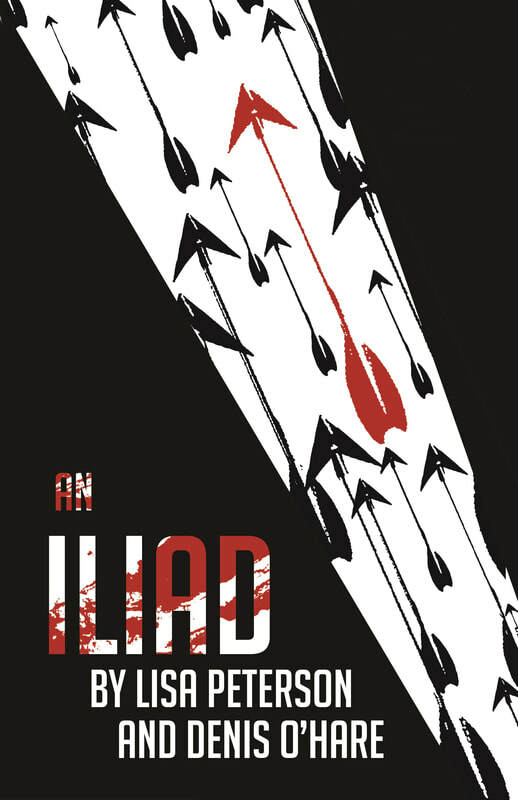 An Iliad is a one-person adaptation of Homer's The Iliad by Lisa Peterson and Denis O'Hare. I have had the privilege of performing this thrilling, 95-minute show across the country and in England. 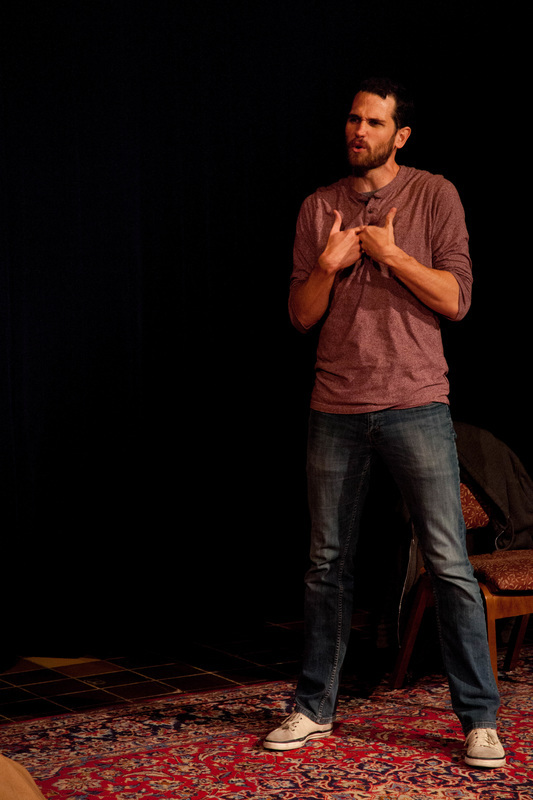 My journey to this project began while working as a Directing Assistant at McCarter Theatre. I read a play they had produced the previous season called An Iliad. I fell in love. Lisa Peterson and Denis O’Hare had brilliantly adapted this classic epic for a contemporary solo performer. I felt a visceral connection. I had to perform this piece. The Iliad was the first book I read in college. A kids version sat on my bookshelf my entire childhood. After finishing an internship at McCarter Theatre, I approached #theaternow with my proposal: Help me mount this show. Three years later, I have performed it across the U.S. and in England, with the most recent production by ASU Gammage. 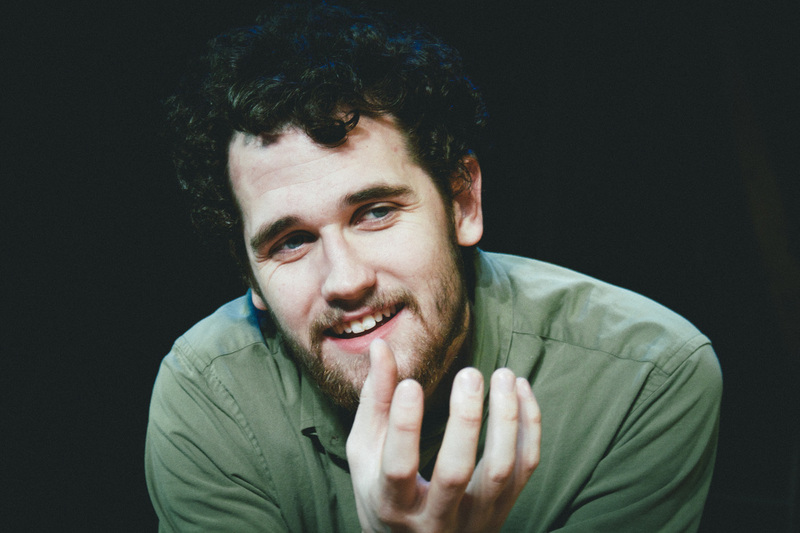 "Tobin ends atop a table in an ecstatic apotheosis of bloody fury"
"Dan’s performance of An Iliad keeps coming back into my mind... I had assumed he would be good, but I really wasn’t prepared for how much more than good he was." If you would like to present An Iliad, please feel free to contact me at DanielBirdTobin@gmail.com, or click below for more contact options.